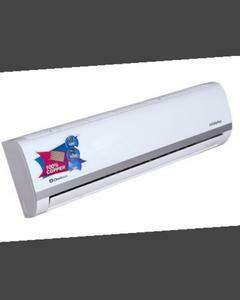 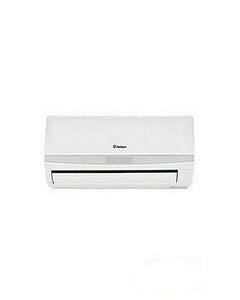 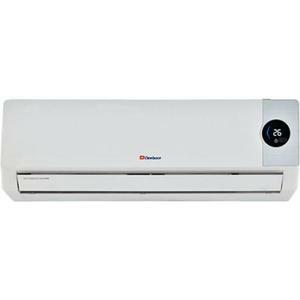 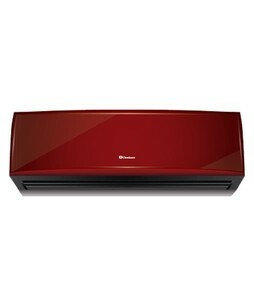 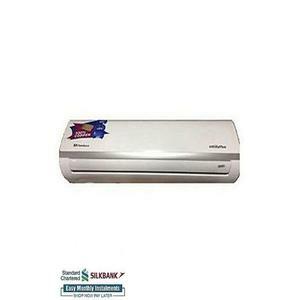 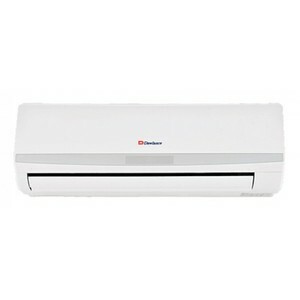 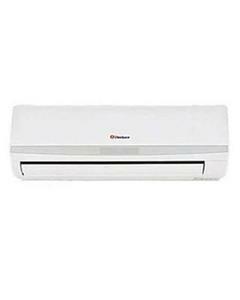 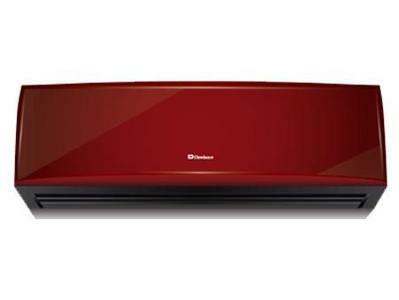 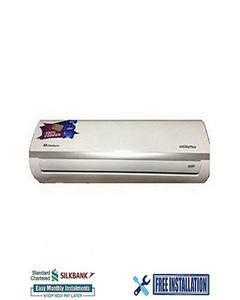 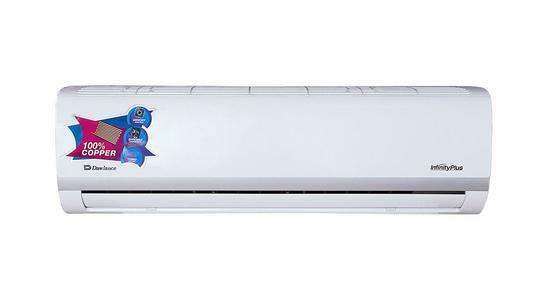 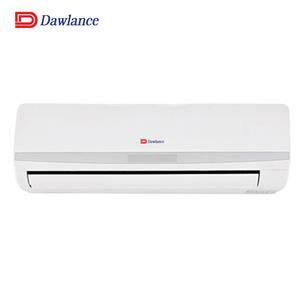 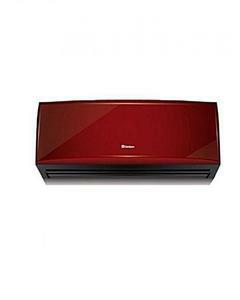 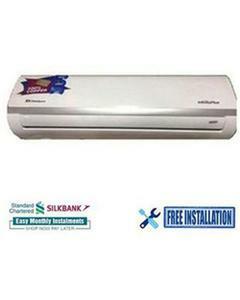 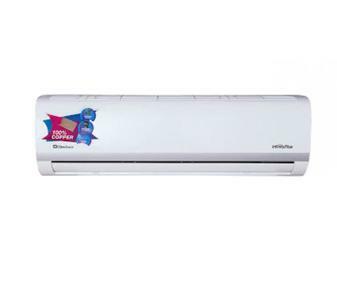 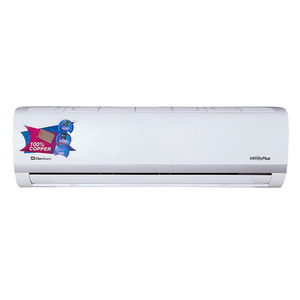 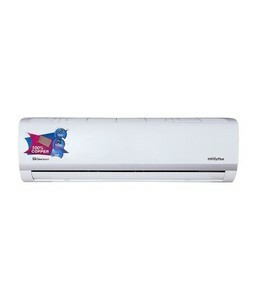 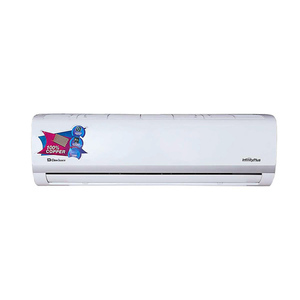 The Lowest price of Dawlance Air Conditioner in Pakistan is Rs. 35,000, and estimated average price is Rs. 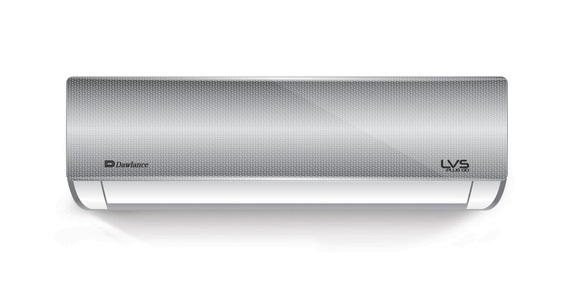 39,741. 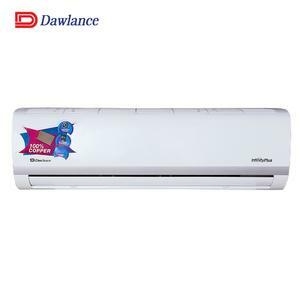 Get the latest price for Dawlance 1.5, Dawlance -, Dawlance 1, Dawlance Proactive, Dawlance Inspire, Dawlance Infinity, Dawlance Inverter, Dawlance Dawlance, Dawlance- Air, and other products. 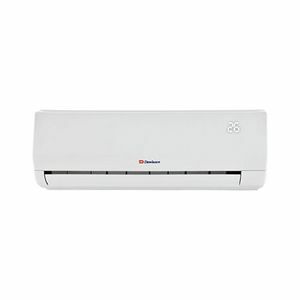 The prices are collected from the best online stores in Pakistan like Daraz.pk, Goto.com.pk, iShopping.pk - updated Apr 2019. 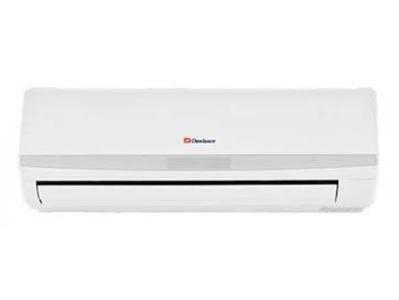 Dawlance air conditioners are a popular choice for you if you are looking for an economical air conditioner that is energy-efficient, environment friendly, and powerful. 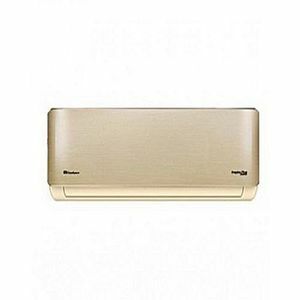 Dawlance air conditioners come can be found in 1 ton and 1.5 ton capacities with features such as inverter technology, digital protection, dual function, and high-power refrigerant. 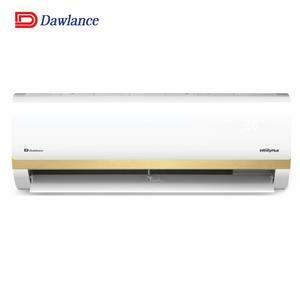 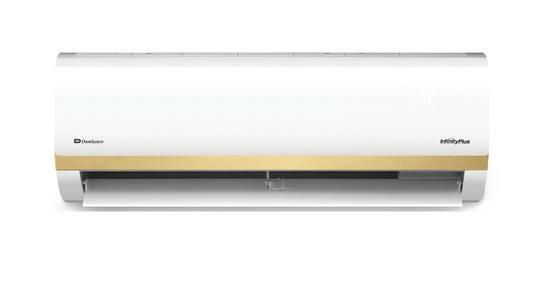 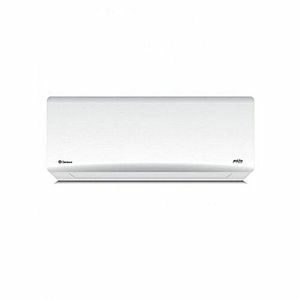 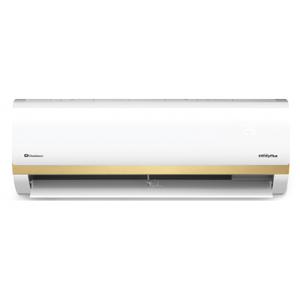 The most well-known series of Dawlance air conditioners are the Inspire Plus, H-Zone, LVS Plus, and Inverter series.